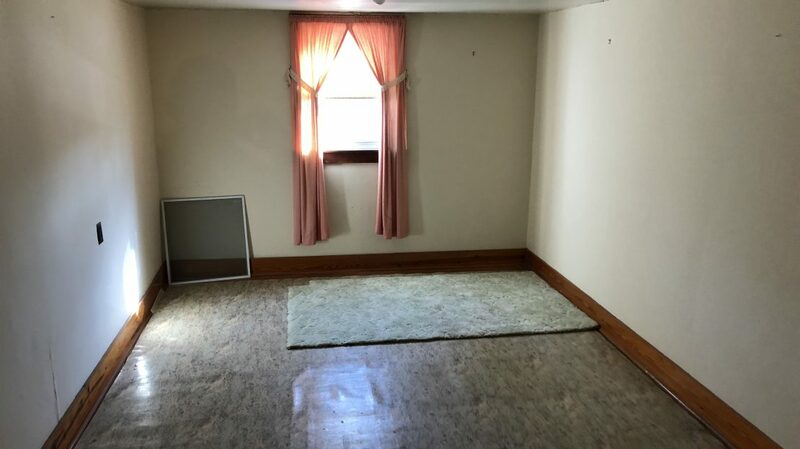 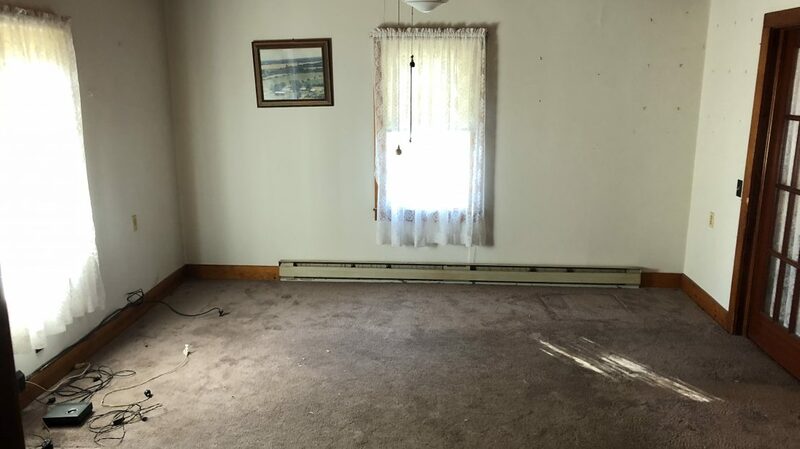 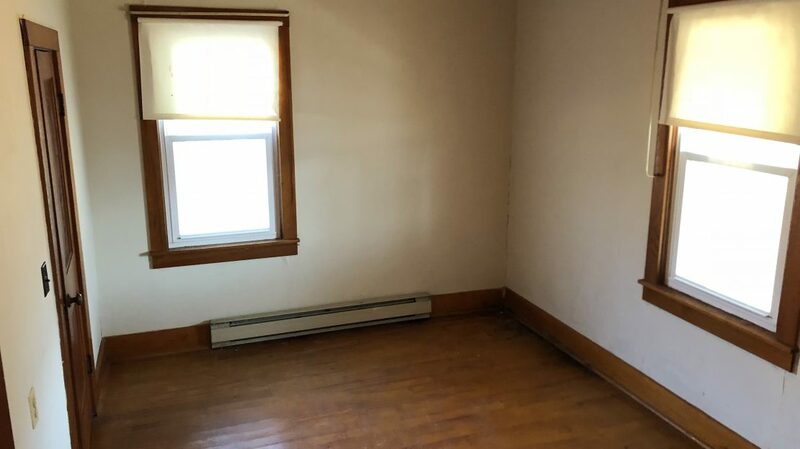 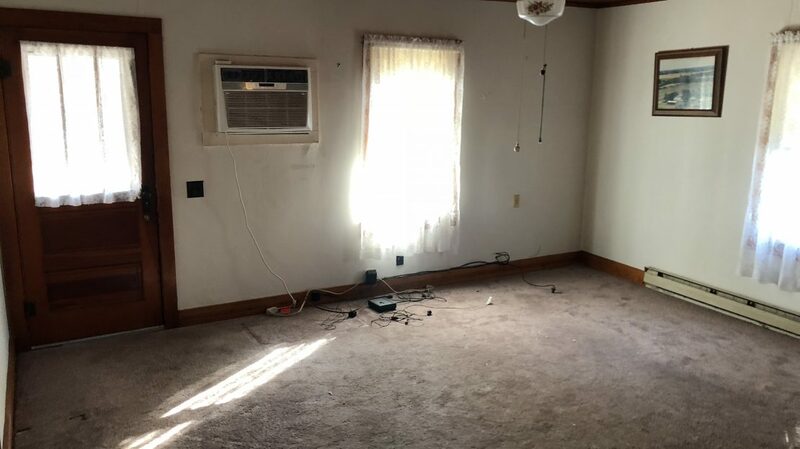 Homes like this do not come up for sale very often and usually do not last very long. 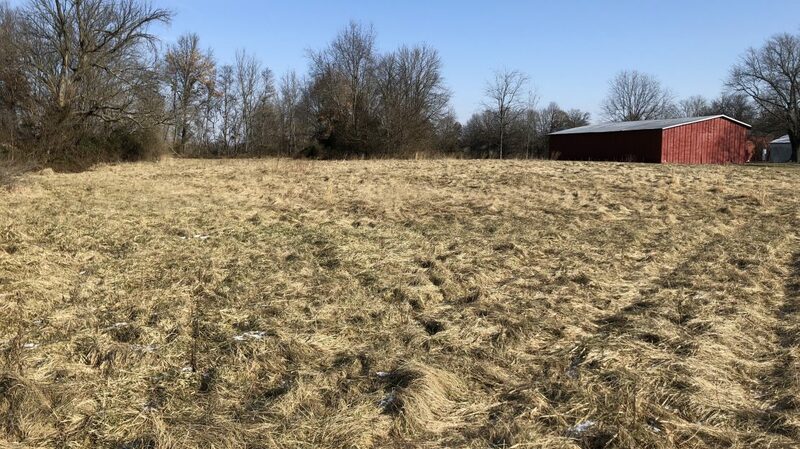 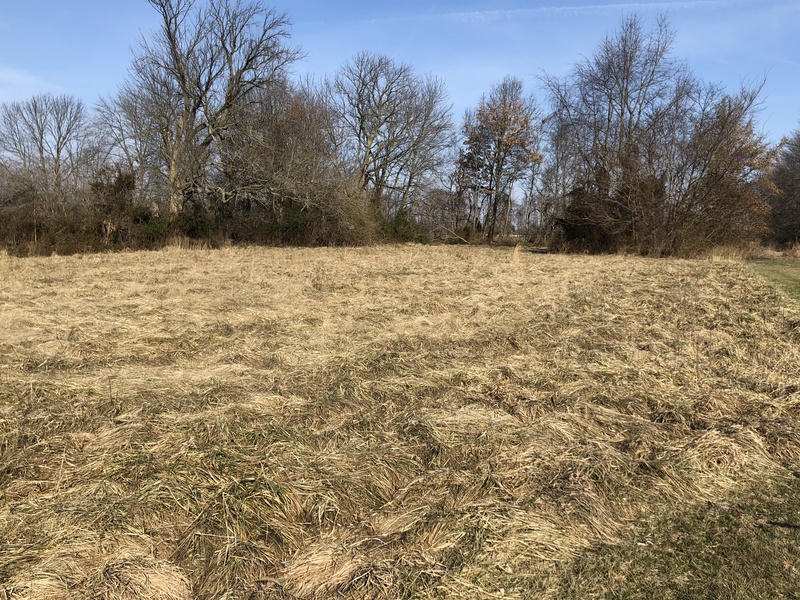 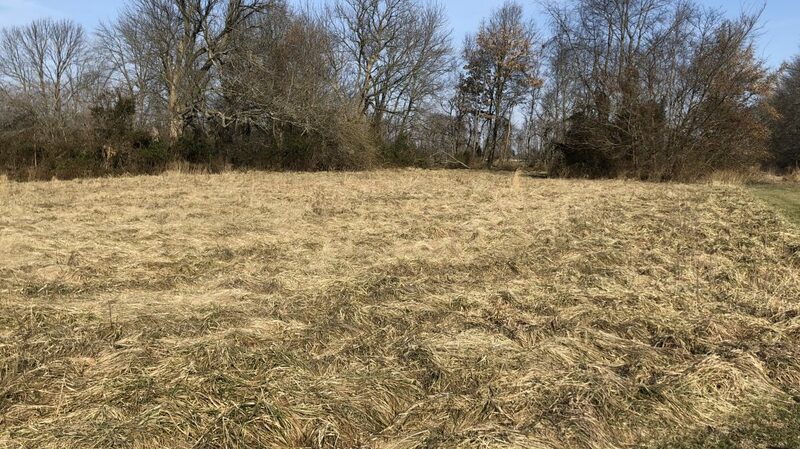 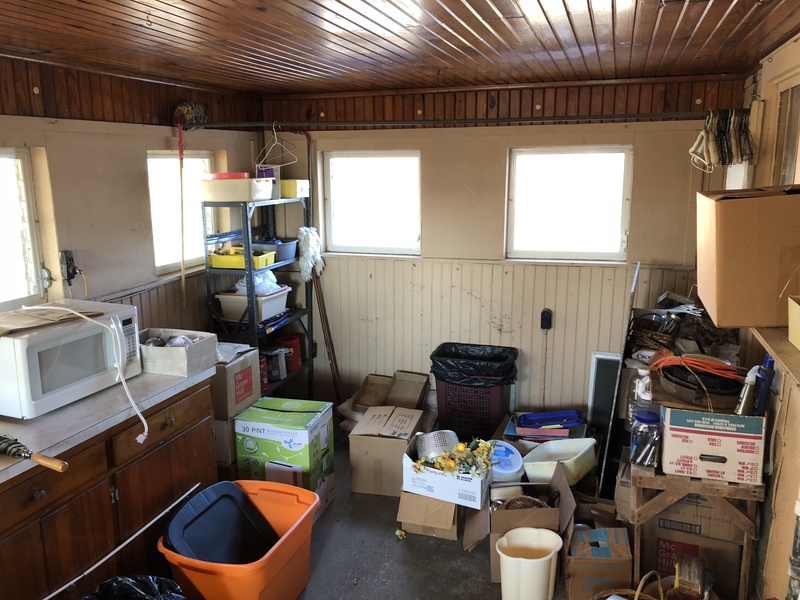 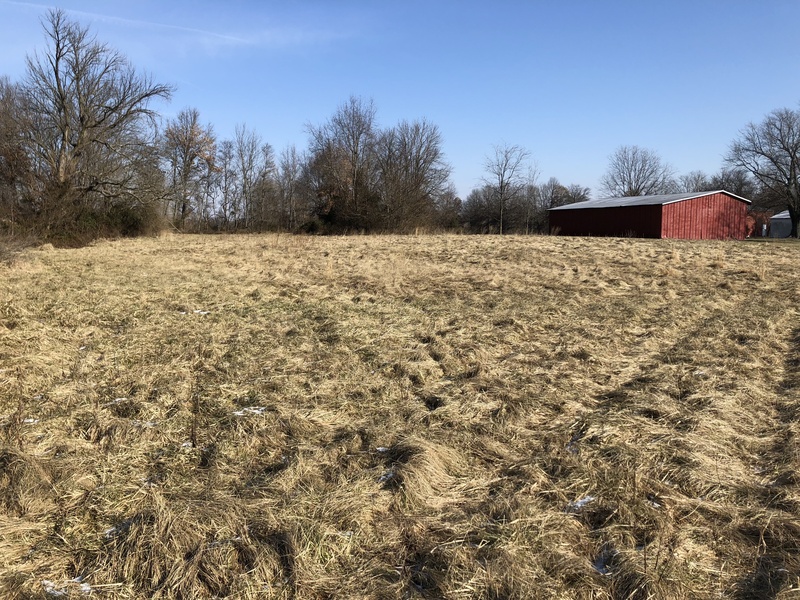 If you are looking for a small acreage with established farm buildings and an ideally located home just a few miles outside of town or off of the highway then this might just be the one for you. 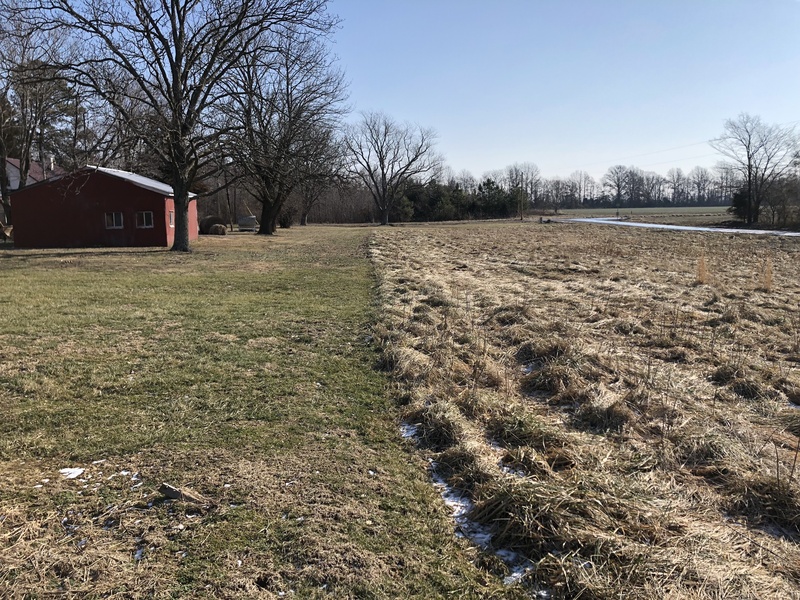 The acreage is mostly open pasture area ideal for livestock. 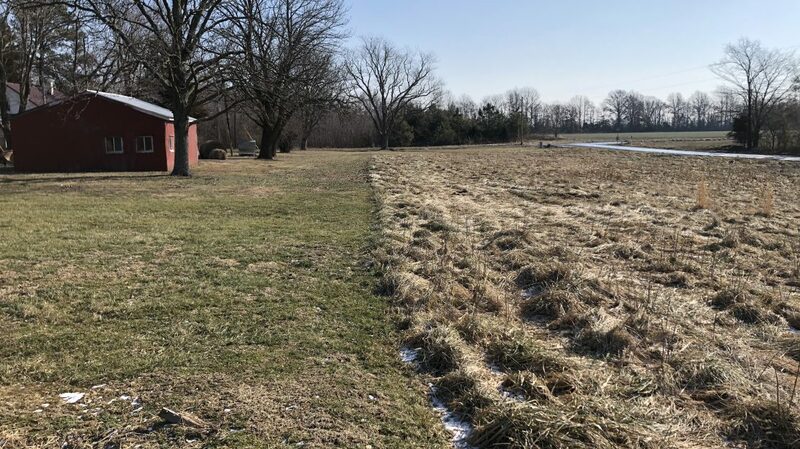 There is a wooded fence row on the western and partial northern border that creates a buffer around the property. 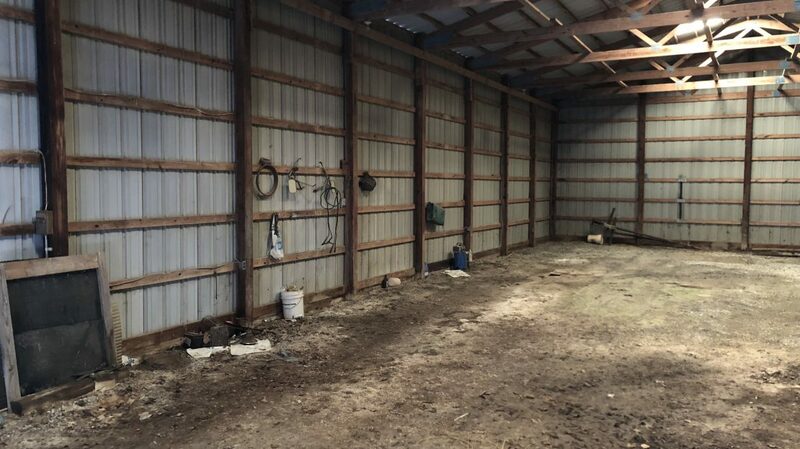 This property also has road frontage on its eastern and southern borders and the closest neighbor is 1/4 mile away. 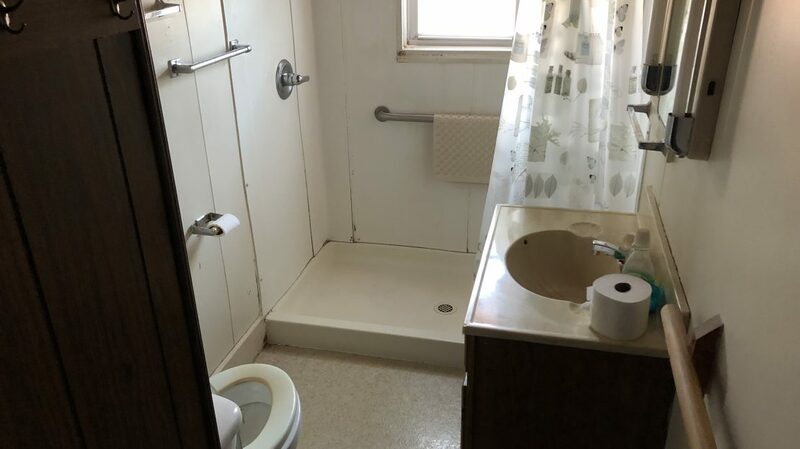 You will have the best of both worlds with this property. 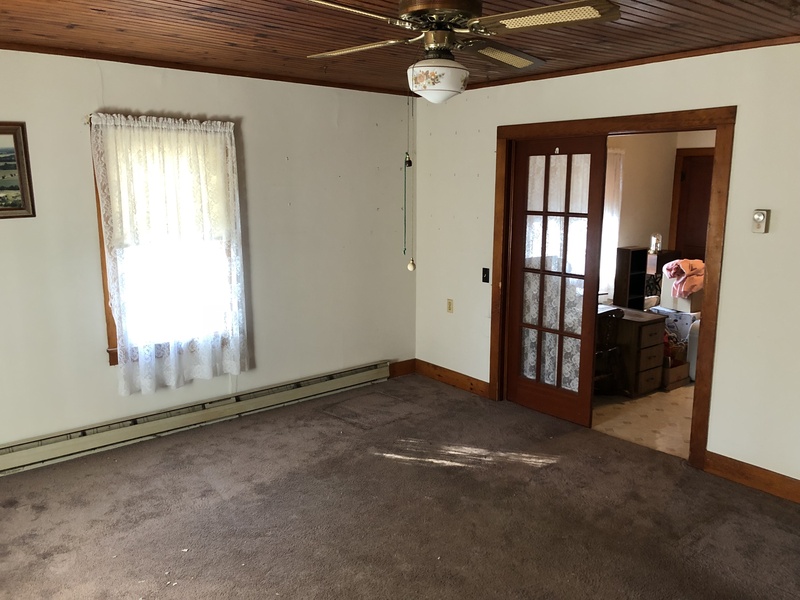 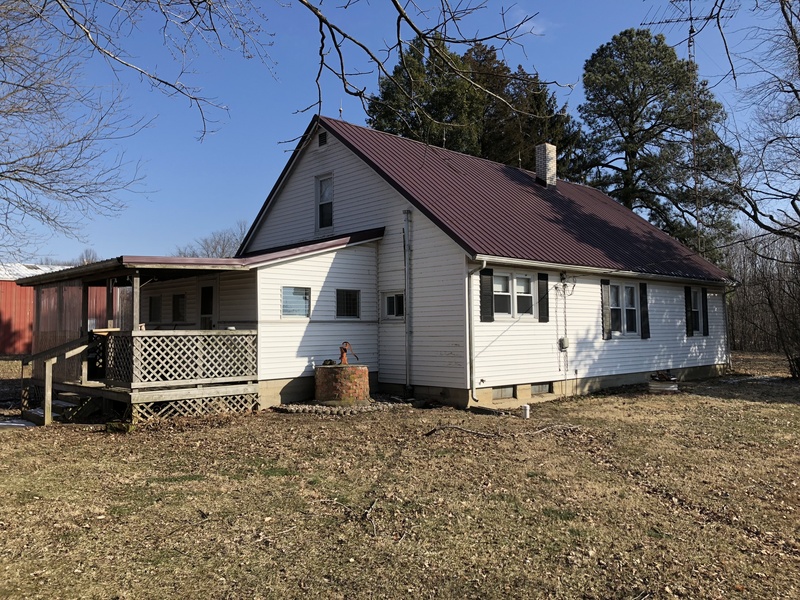 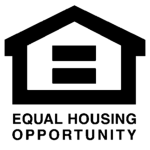 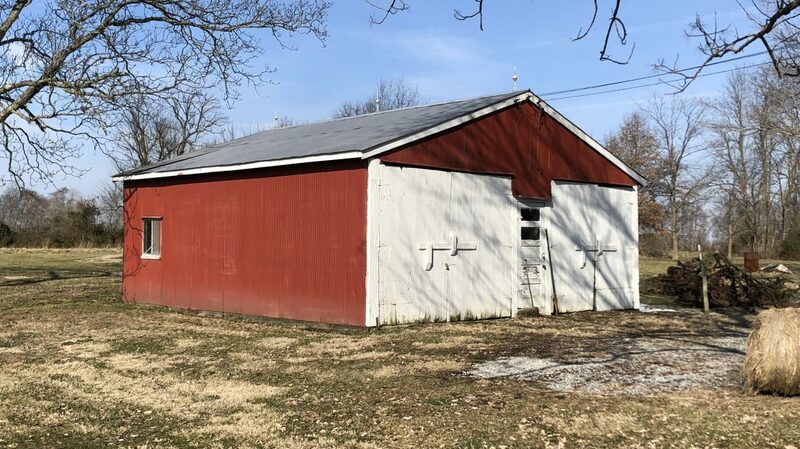 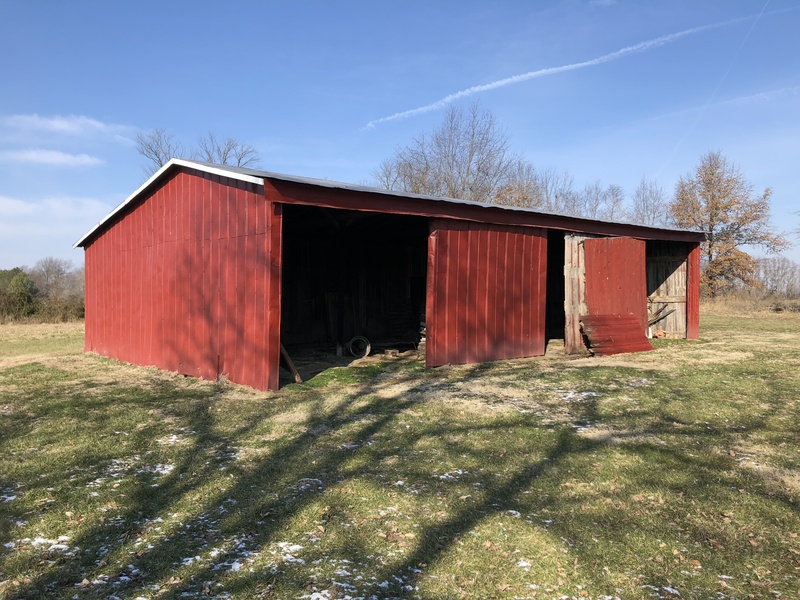 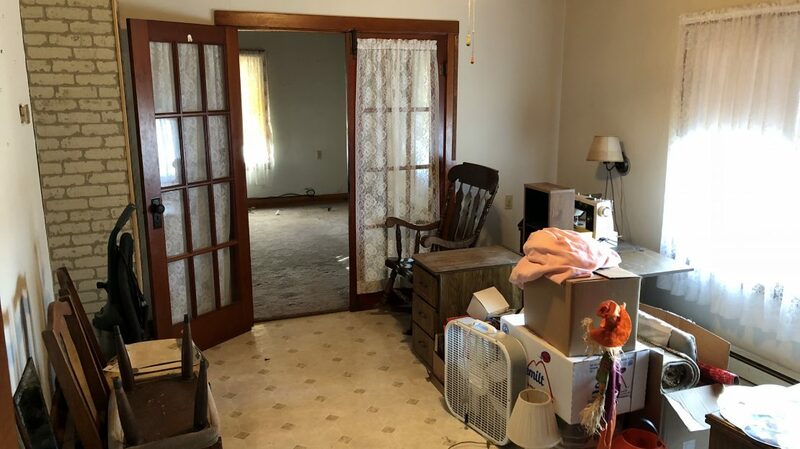 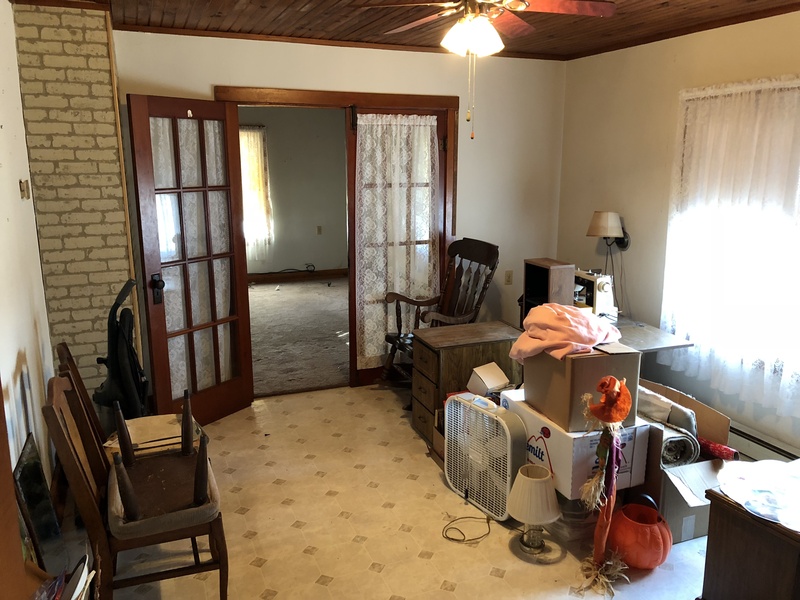 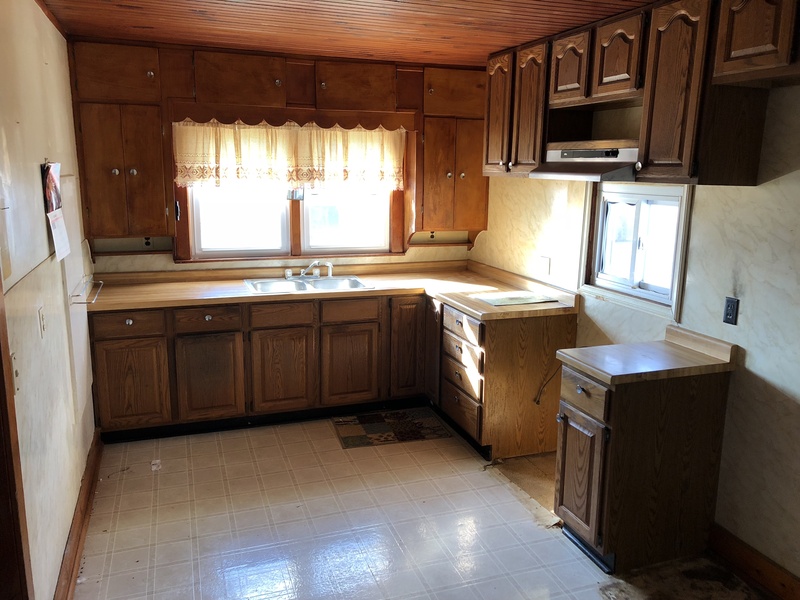 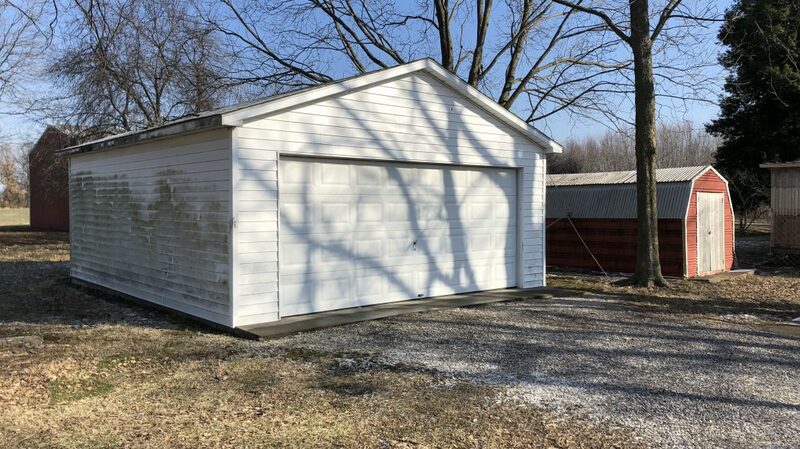 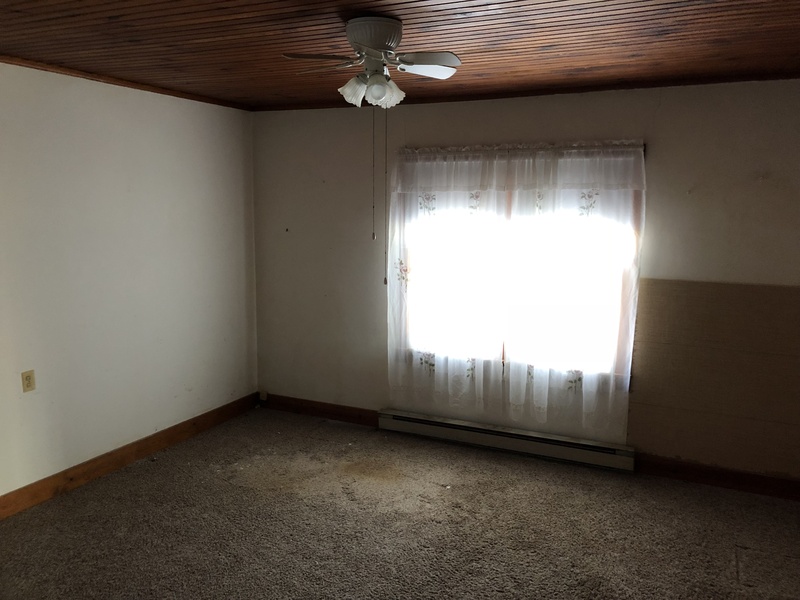 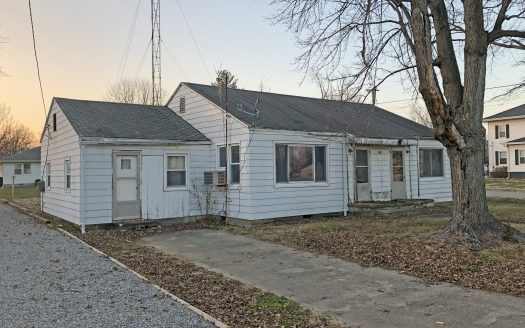 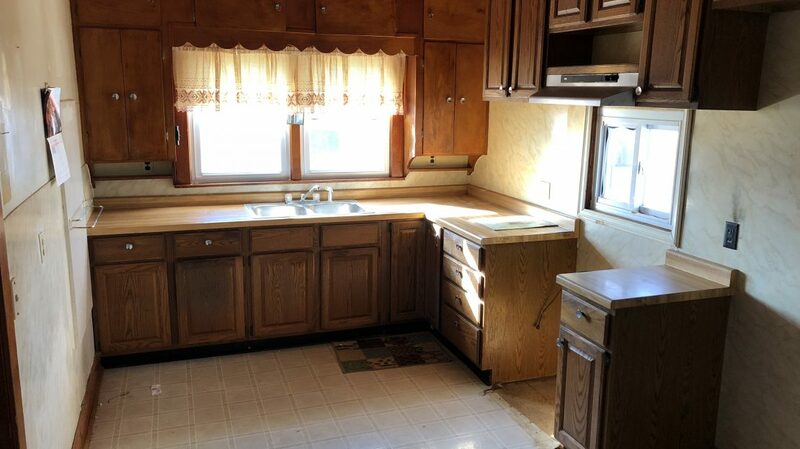 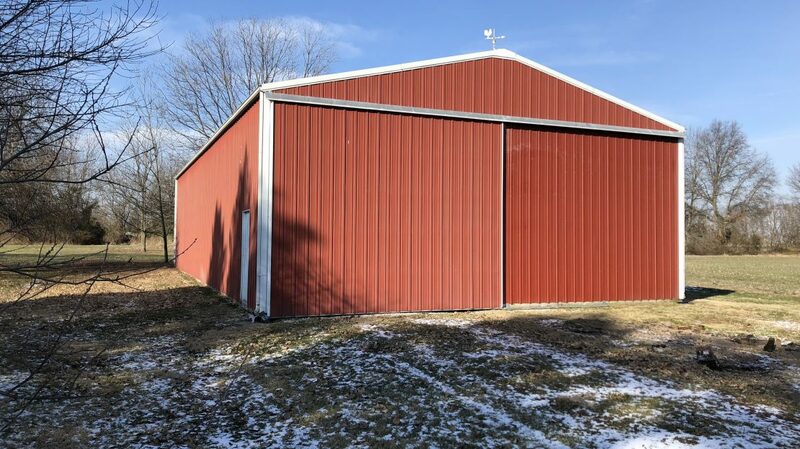 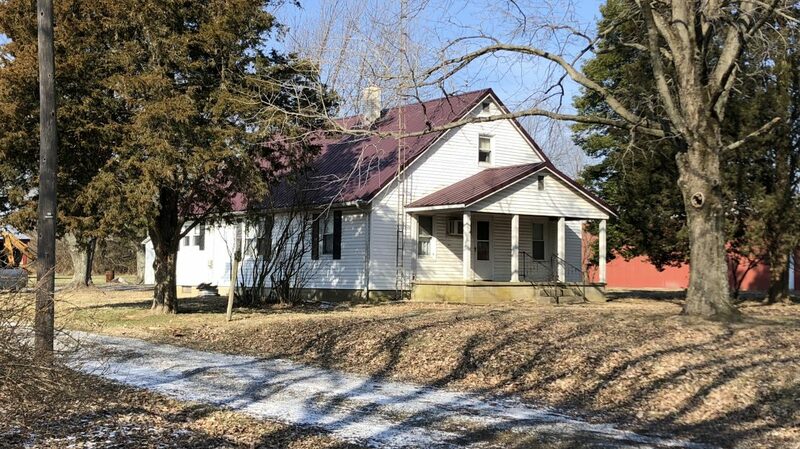 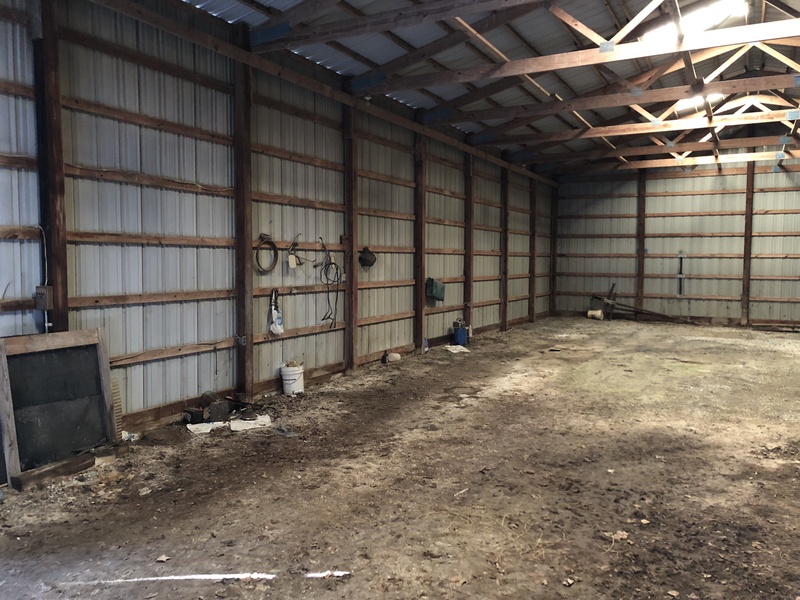 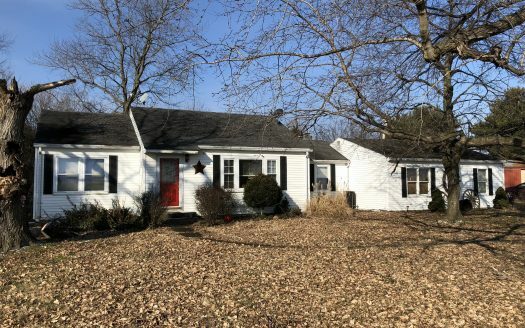 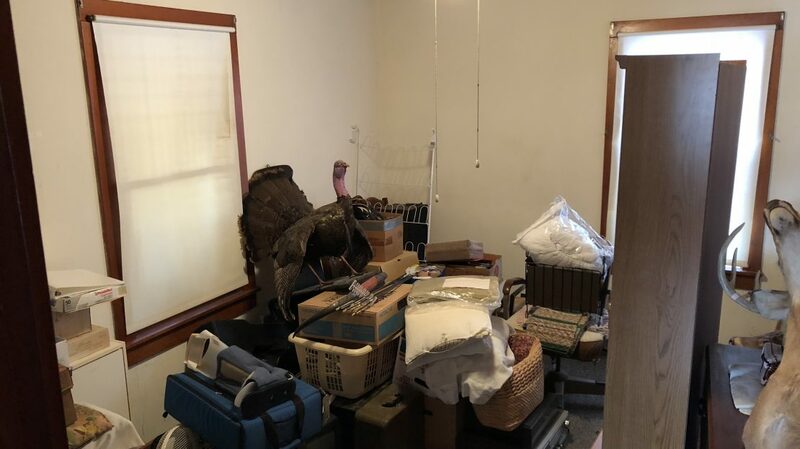 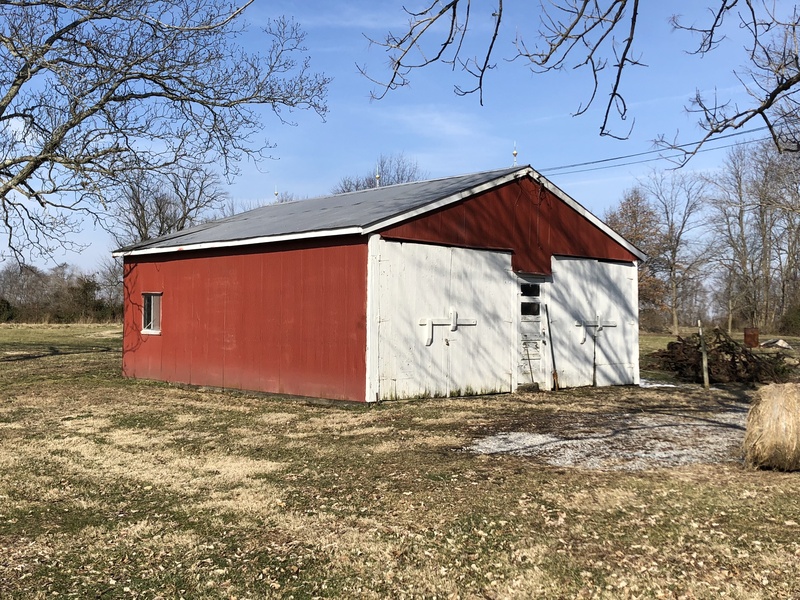 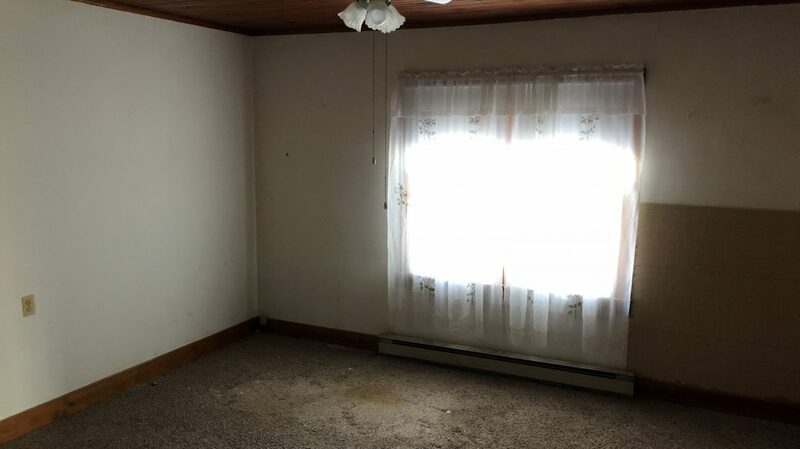 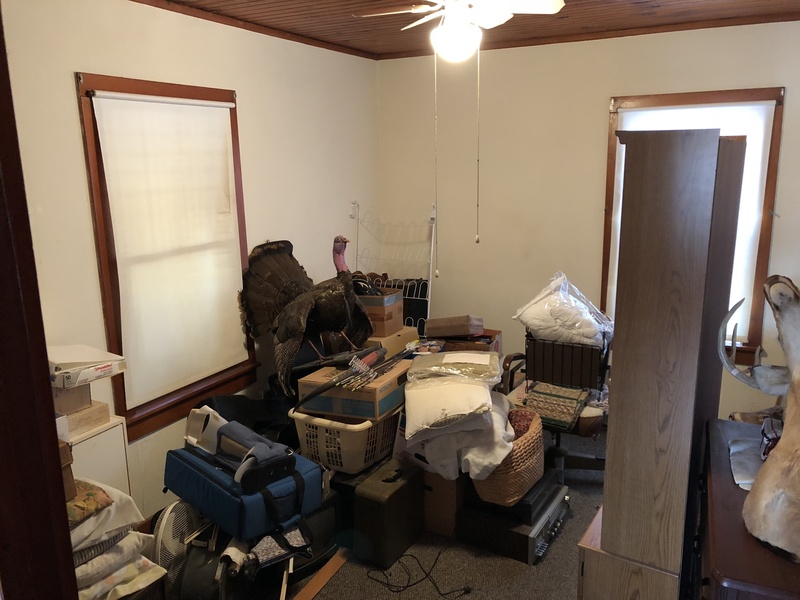 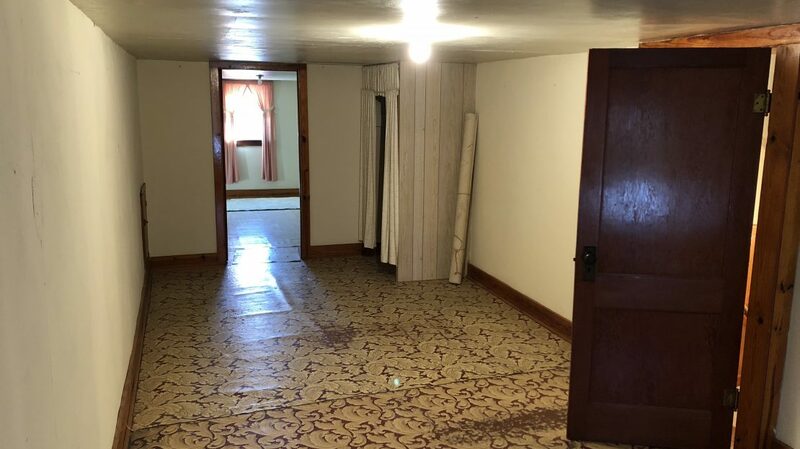 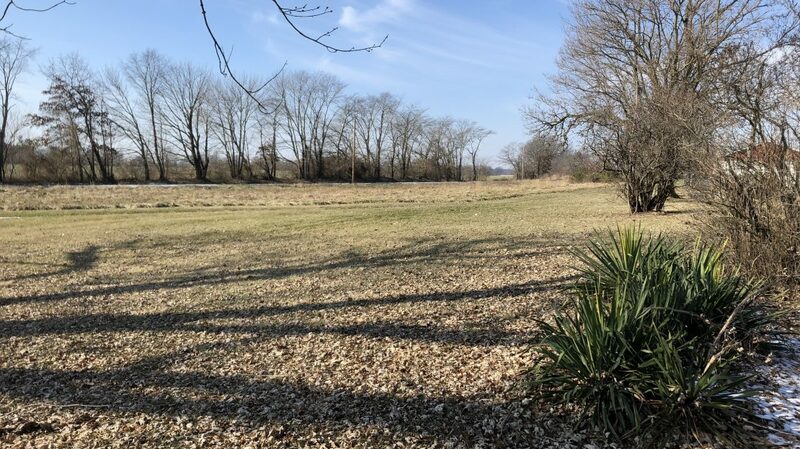 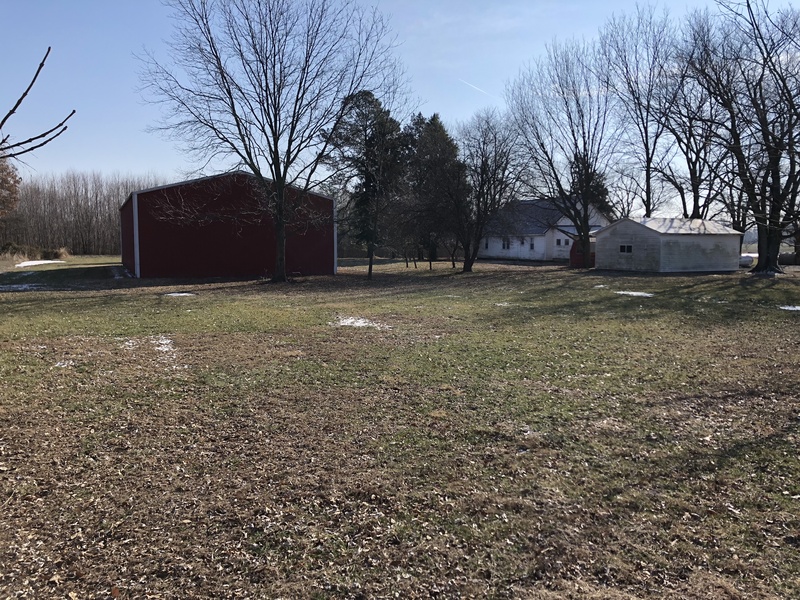 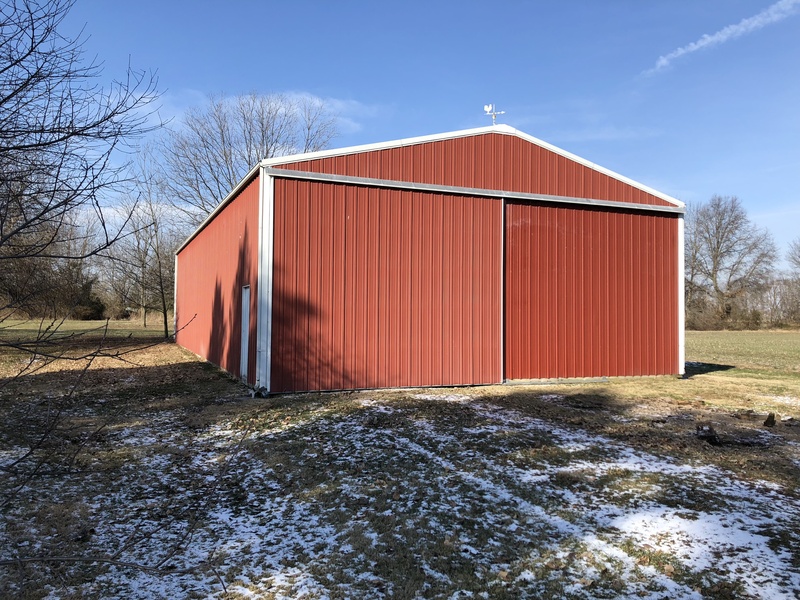 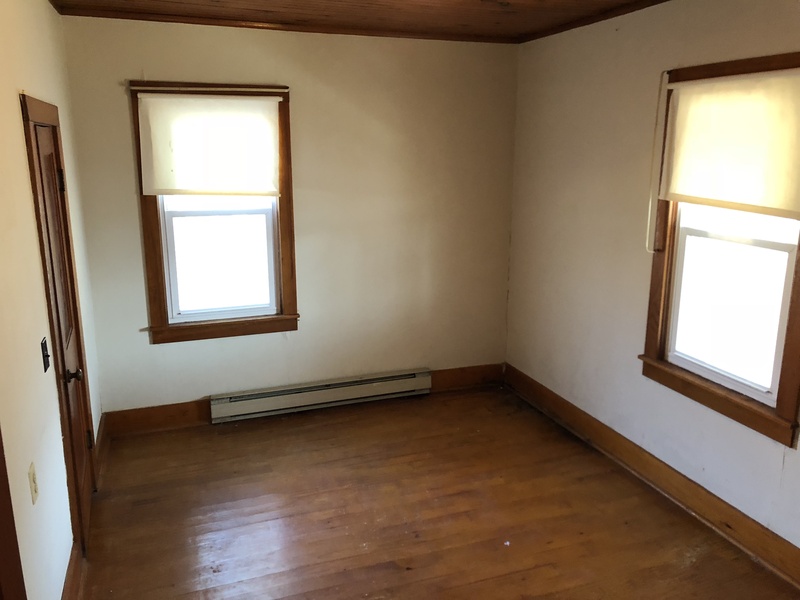 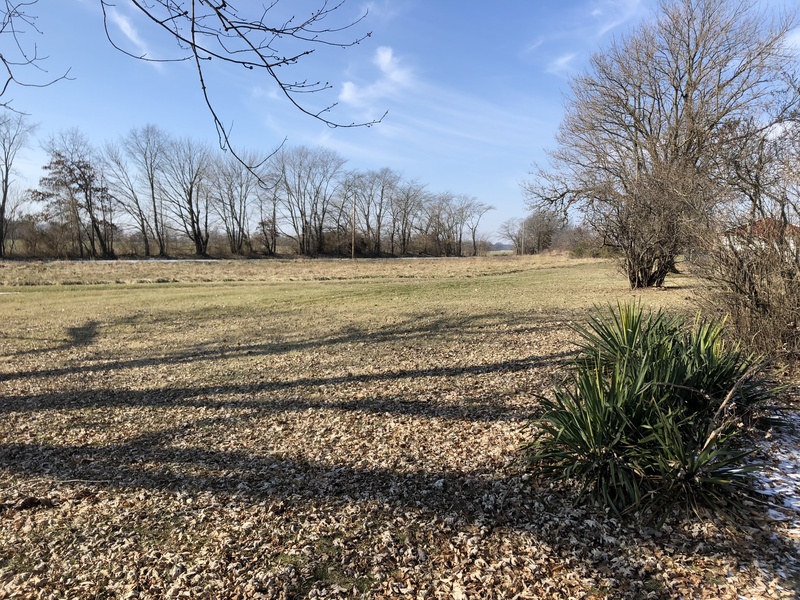 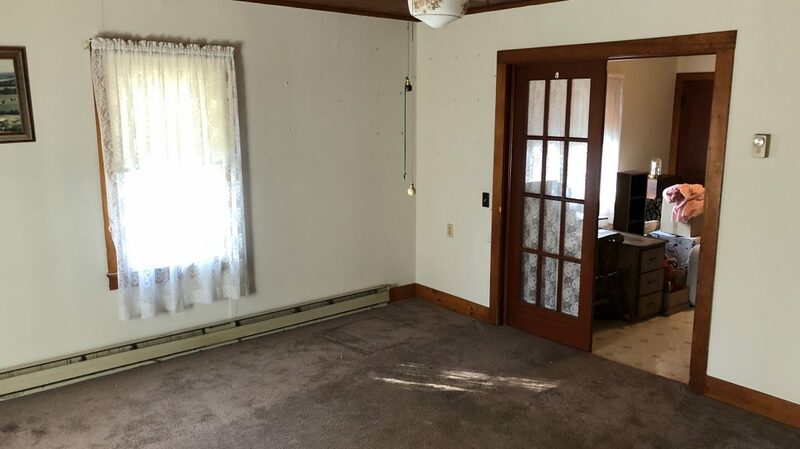 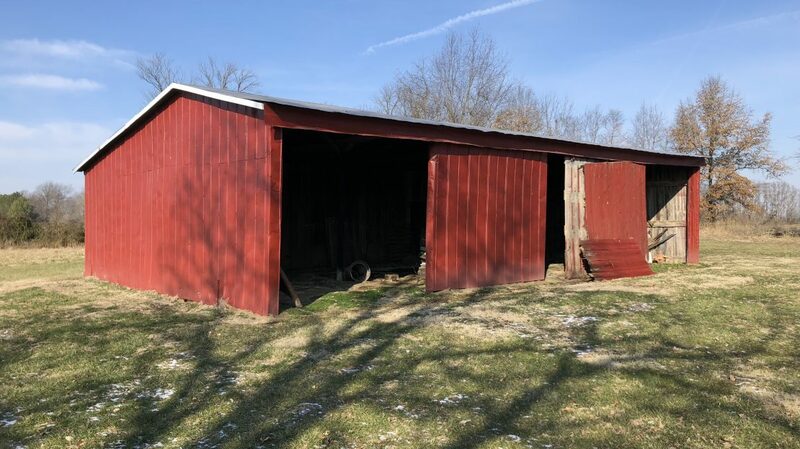 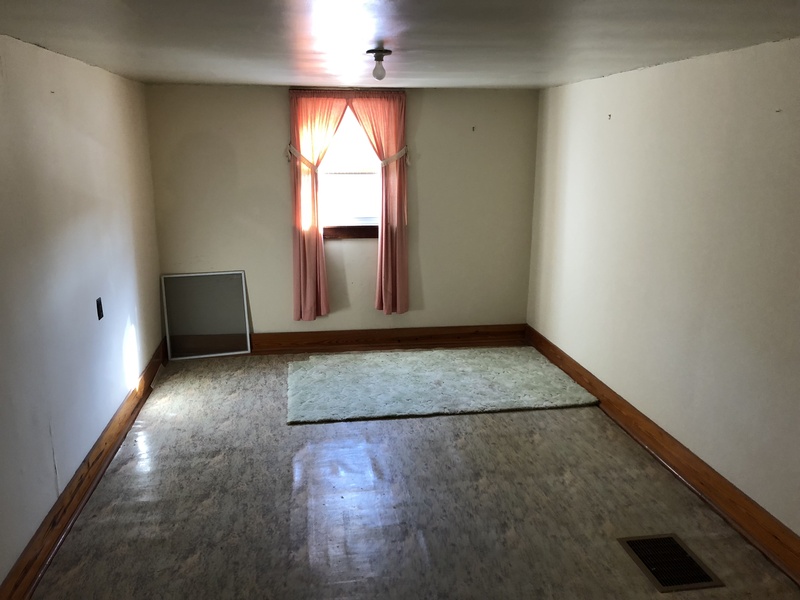 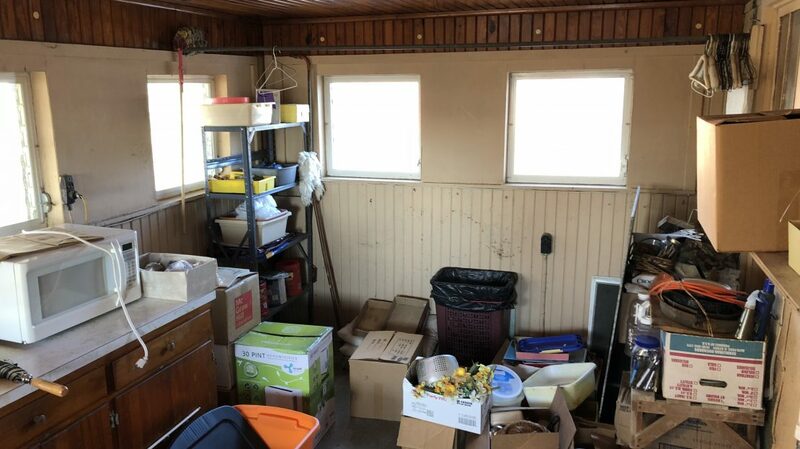 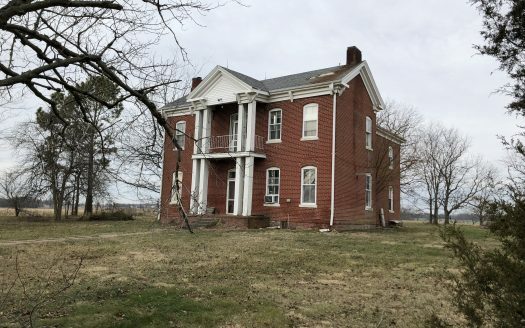 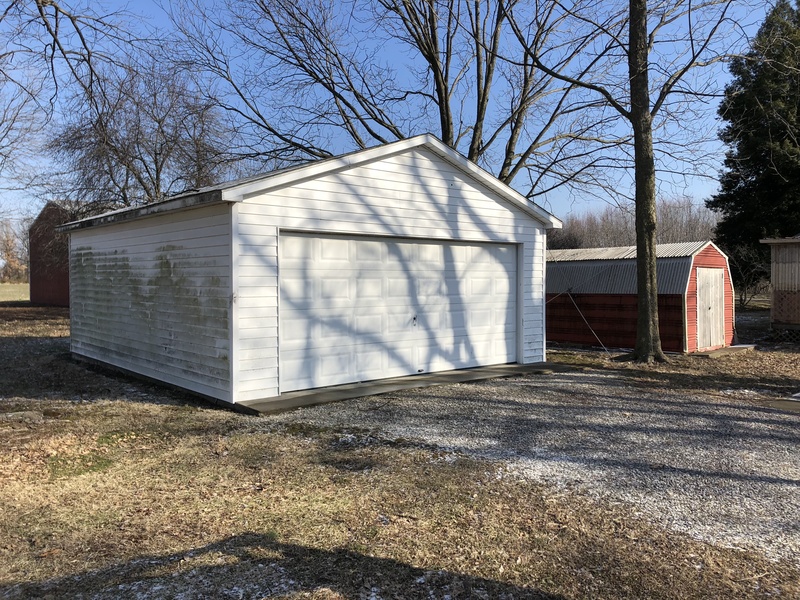 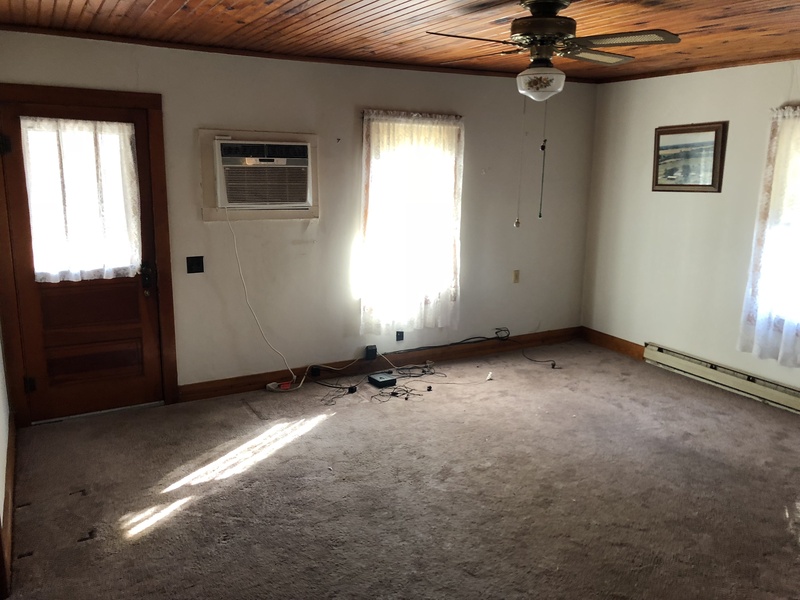 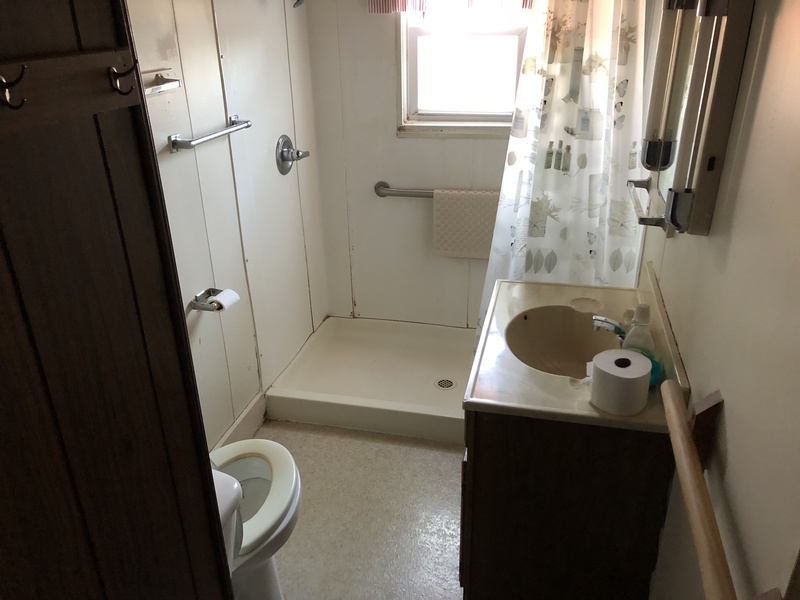 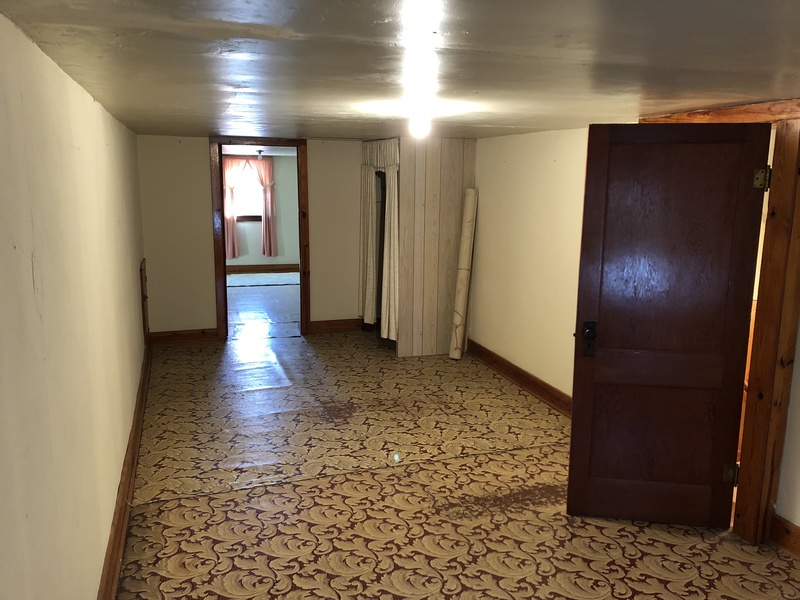 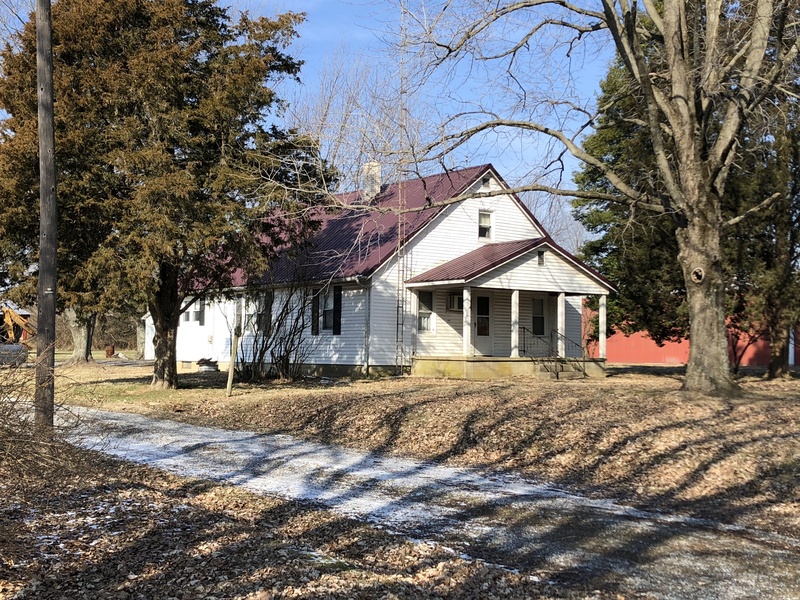 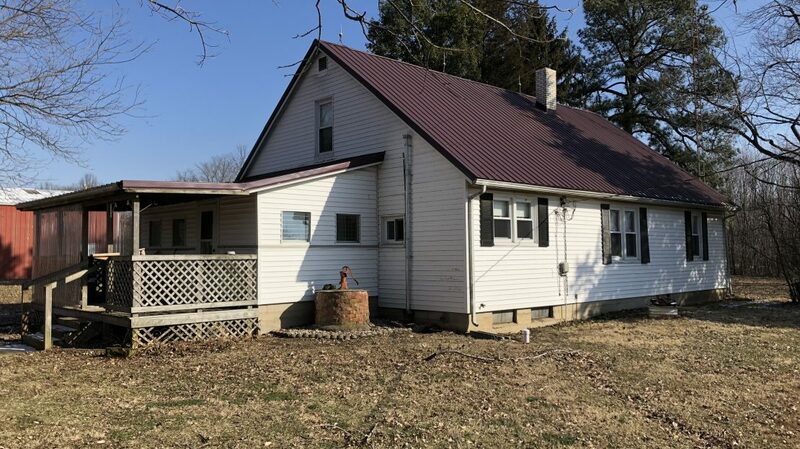 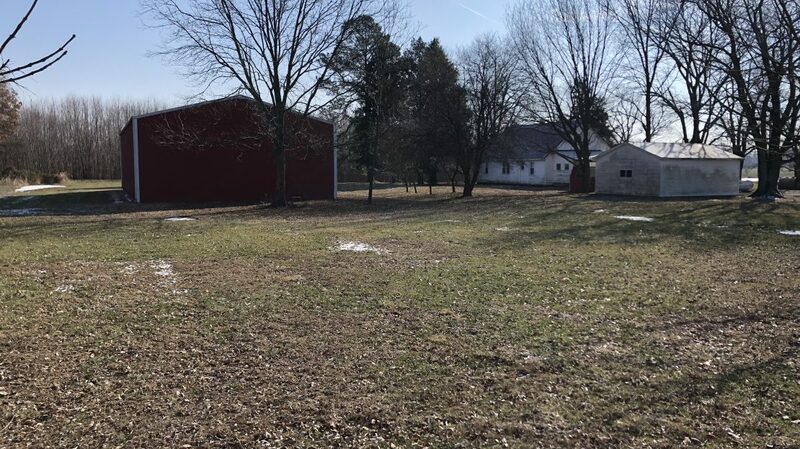 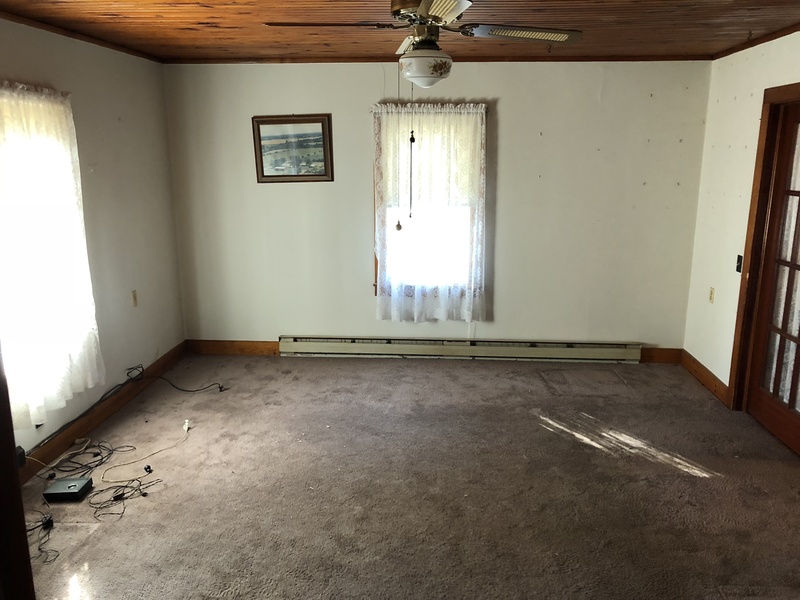 Its location with no immediate neighbors gives you the privacy of country living; however, you are only one mile west of Highway 45 and only 2.5 miles northwest of Cisne, IL.